The Power Electronics Fundamentals tutorials series provides an overview of power electronics basics, including topics like rectifiers, inverters, and regulators. 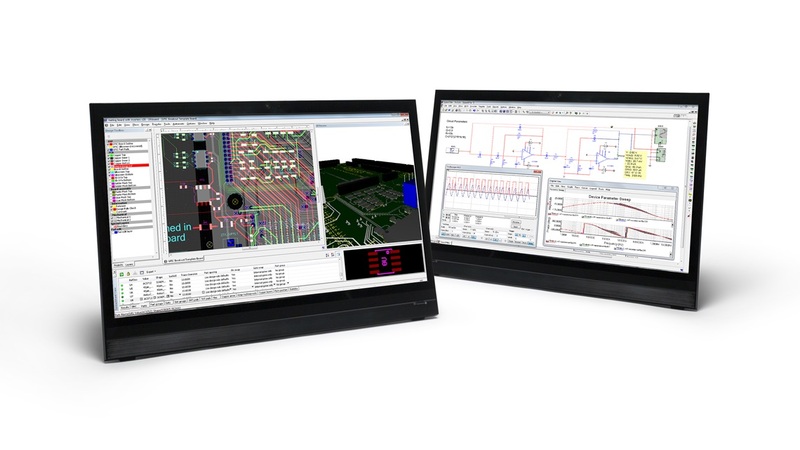 Using advanced simulation models and analyses used in industry, but wrapped in an intuitive, pedagogical environment, Multisim enables students to characterize power circuits concepts. Learning power electronics in a simulated environment allows students to experiment safely before entering the laboratory. Students will learn the fundamental circuits in power electronics, including rectifiers, inverters, and regulators. Students will simulate complex power electronics circuits in Multisim to experiment with power conversion in a safe and interactive environment. 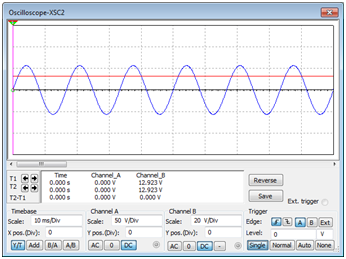 Students learn about AC to DC power conversion and use Multisim to simulate half wave and full wave rectifiers. Students learn about DC to AC power conversion and use Multisim to simulate a three phase inverter design. 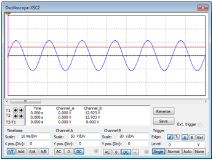 Students learn about DC to DC power conversion and use Multisim to simulate different types of voltage regulators. Students interact with power components in Multisim that are the fundamental building blocks of power electronics circuits. 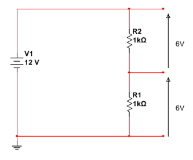 The Power Electronics Homework circuits series provides a broad selection of over 30 power electronics circuits which can be used for class demonstrations and homework tutorials. The examples range from power electronic fundamentals to more advance power electronic concepts. 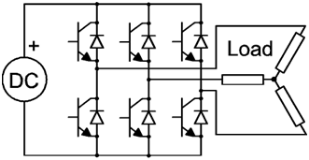 This free to use set of circuits provides a starting point to for educators to show key concepts that students need to understand as part of any college or university power electronics course. This section reviews how NI Multisim and devices from semiconductor industry partners can use simulation to improve design performance. This section provides students with some of the more advanced capabilities that Multisim offers related to power electronics.